Anti Gimmick Health: Heart Month...Where Do You Start? 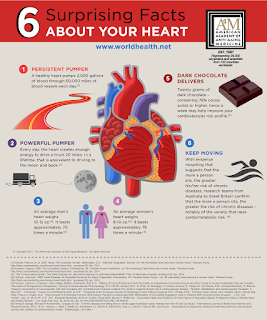 Heart Month...Where Do You Start? 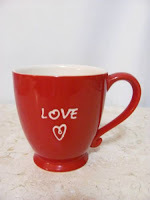 February is traditionally heart month...with Valentines Day smack bang in the middle. I wish to speak about the metaphorical heart first. It is about LOVE of yourself and others. In particular, the most powerful love begins with self love...not narcissistic ego driven love, but a genuine love of the magnificence that you are...it is the glue that holds the universe together. Loving yourself means valuing yourself. When you do that, you can then teach other people how to treat you. There is no need to bully or control someone else or allow another to do the same to you. The more self love you have the more love you have to give to other people; because your tank is full. It doesn't matter how they are...you don't have to react to the guy who cuts you off in traffic or the fellow worker who mumbles a hello with a grimace. One way I like to love myself is selfcare...this is whatever nurtures you. 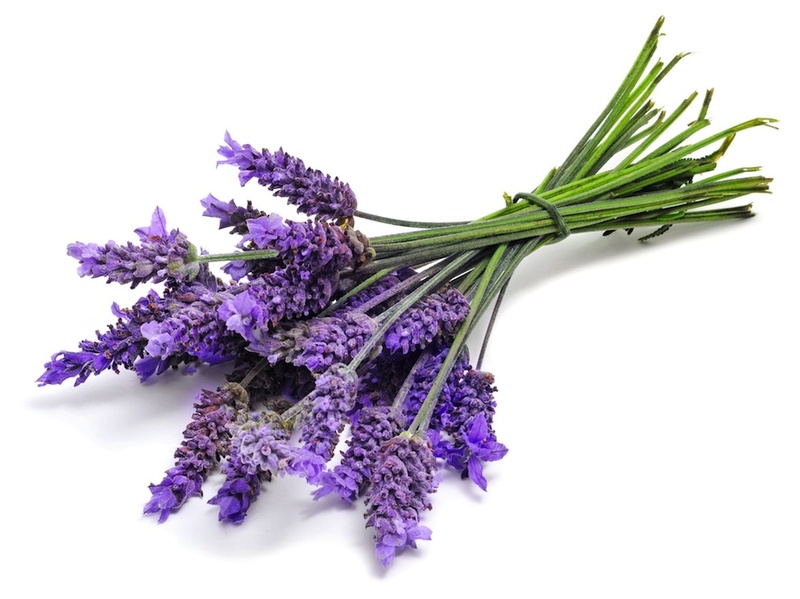 A cup of tea and a detox bath with lavender and epsom salts is a favourite of mine. 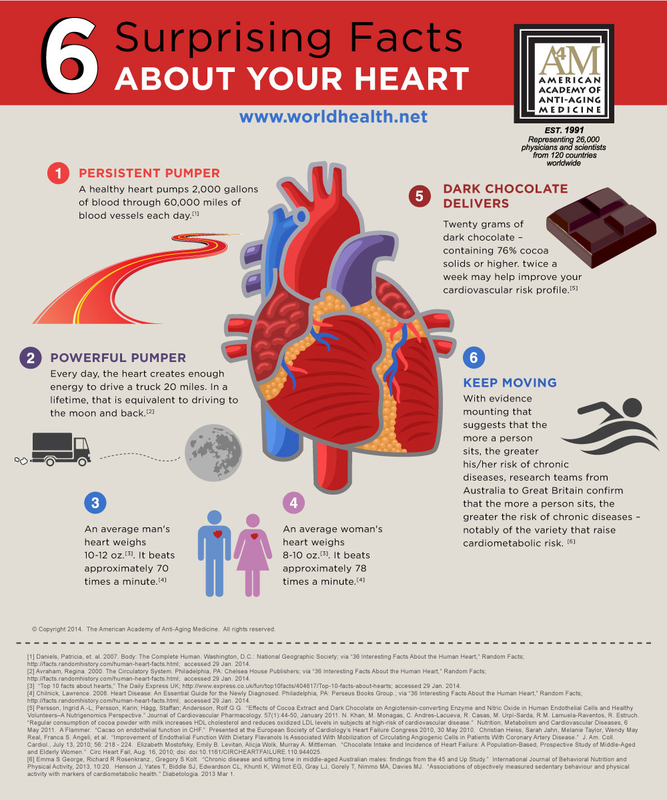 The physical heart is another aspect of heart health. 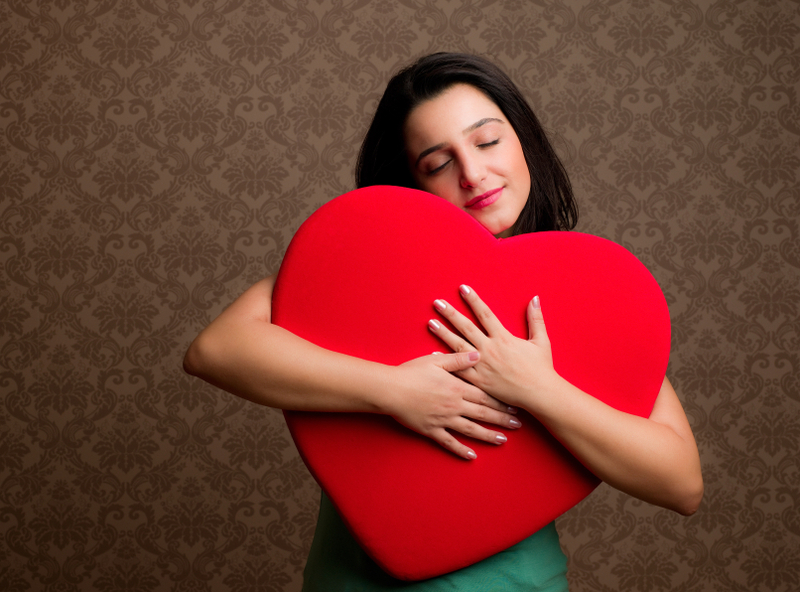 The heart is essentially a muscular pump...you want it to stay strong and healthy, throughout your life. Cells with the highest energy demands, such as the heart, contain the highest levels of CoQ10, which has a role in producing cellular energy for the heart and other muscles. As we age, the ability to absorb and synthesize CoQ10 diminishes. There are other factors that influence its depletion...nutritional status, some drugs e.g. statins and excessive exercise or environmental stressors. USANA's CoQ10 is a supplement I use to ensure I am getting adequate levels of CoQ10. So, go out there...love yourself...take care of your heart, eat nutritious food, get some exercise and take this fabulous supplement for insurance.